One restaurant can boost a city’s culinary reputation and ripple through it. That’s what Noma did for Copenhagen and what Steirereck has done for Vienna. Steirereck opened on 2011 in Stadtpark, a lovely green space where families picnic and the laughter of children brims on a playground. 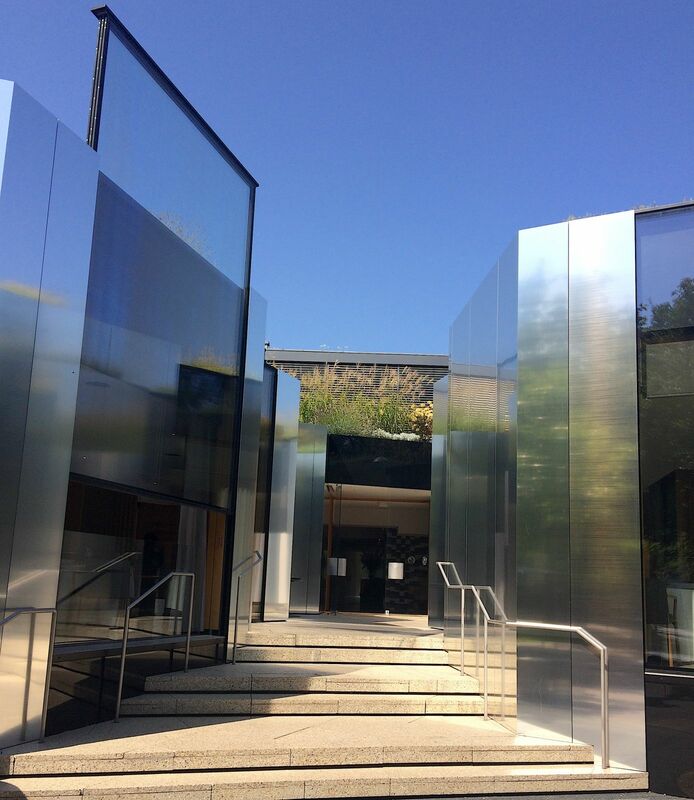 The restaurant is unmarked yet unmistakable by its curved exterior and gleaming color. Elegant is just one word to describe it. Its culinary ambitions have brought more deserved attention to Vienna’s food scene. The city known for pastries, coffees, chocolate tortes, and schnitzel has a mix of Bavarian, Eastern European, French, and Italian flavors. At Steirereck, the menu created by chef Heinz Reitbauer celebrates Austria. There is Wiener schnitzel, of course. The traditional Viennese comfort dish made with veal or pork that has been hammered down to a flat cutlet that’s breaded and fried. Steirereck’s version (39 euro; $46 USD) is made from milk-fed cattle and served with parsley potatoes. As good as the schnitzel is, there is far more interesting dishes to savour. Tench (36 euro, $42 USD) is a lake fish (sometimes called doctor fish or Tinca tinca) that is roasted and presented attractively in a ring while entwined with beans and radishes. Other highlights include rare black-feathered chicken (42 euro, $49 USD), calf’s brain (32 euro, $37 USD), and Rosa Bianca (32 euro), which is a salad prepared with its namesake heirloom eggplant that originates in central Europe. What you will most remember of the Steirereck experience, though, are the peripheral plates. 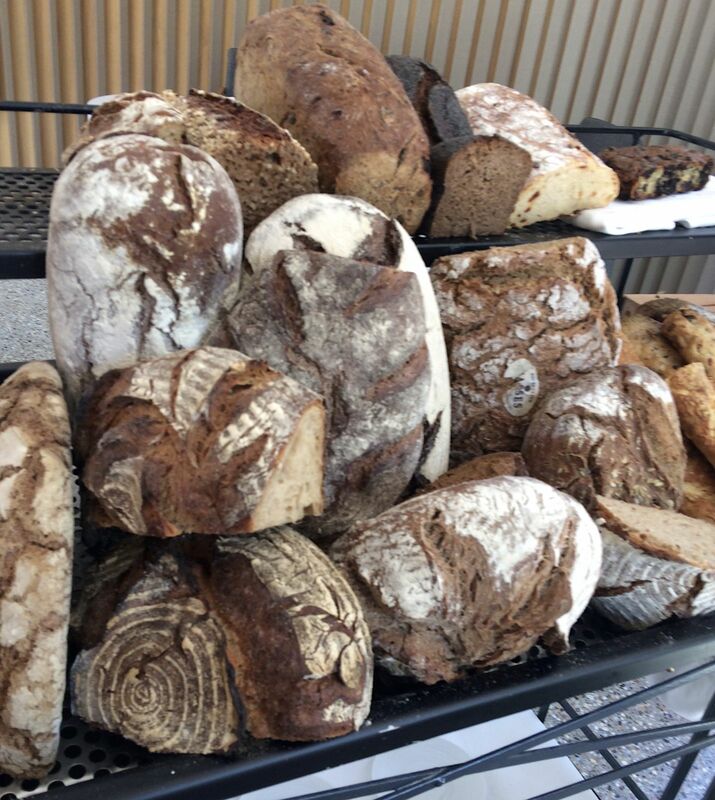 The bread serving features choices from more than 20 selections. A waiter wheels out an iron cart stacked with loaves and proceeds to list of each one from memory. After dessert, there is a honey course, where another waiter rolls out a trolley that you will hear buzzing before it arrives at your table. 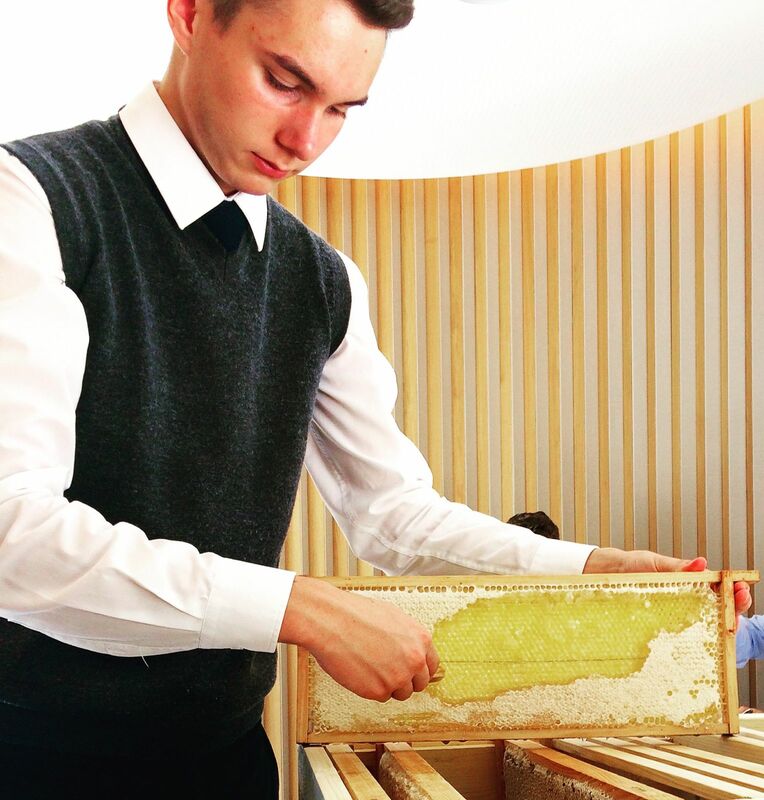 The trolley contains beehives, including working bees, and diners select the choice of honey they would like to taste on a spoon or on top of crackers. The honey, sourced from regions of Austria, is divine. The experience is brilliant and a moment that proves why Steirereck ranks among the most memorable places to dine in the world (it has ranked among the World’s 50 Best Restaurants for years and placed at No. 14 for 2018). Menu Price Range: A six-course tasting menu starts at 149 euro ($175 USD); a la carte menu options range from 32-49 euro ($38-$58 USD). 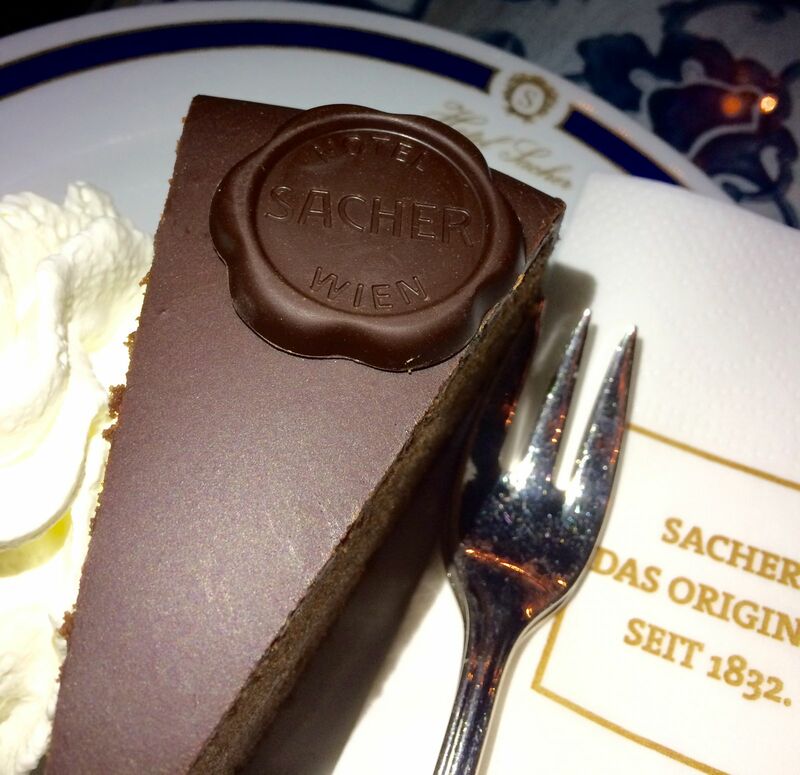 The restaurant has brought much notoriety and culinary tourism to Vienna. It’s the city’s standout restaurant but not the only one you will want to visit. Here are some stops to make to fill in your craving for schnitzel and other Austrian fare in the days before or after you visit Steirereck. Zum Schwarzen Kameel (Bognergasse 5) — The oldest restaurant in Vienna is “The Black Camel,” where inventive open-faced finger sandwiches can be enjoyed at lunch with a select glass of white wine, or dinner can be had inside the historic restaurant. Zum Schwarzen Kameel has been operating since 1618 in Vienna’s historic quarter. 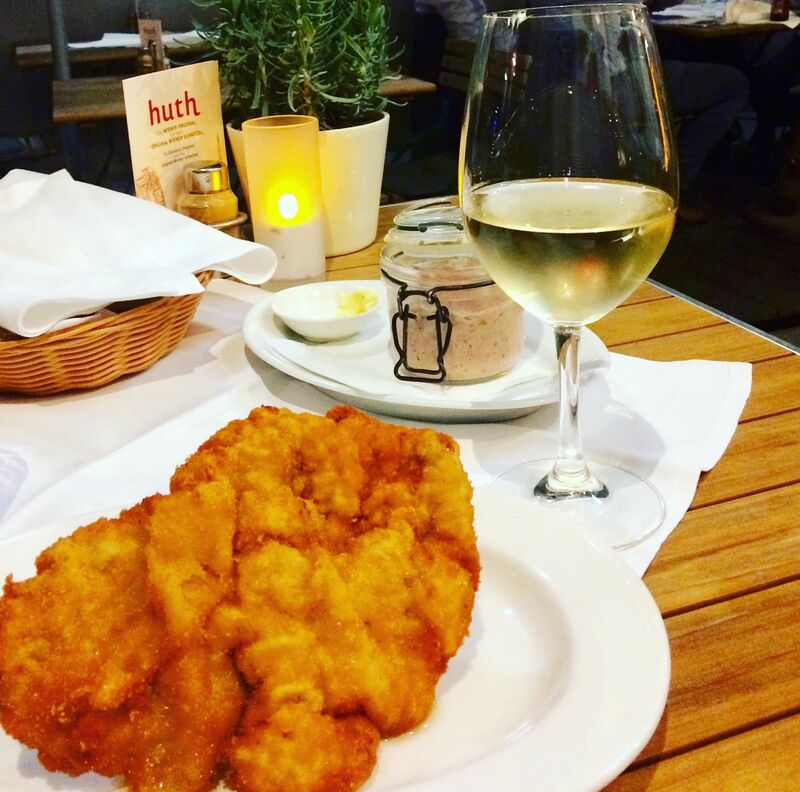 Mayer am Pfarrplatz (Pfarrplatz 2) — A true local Viennese experience is spending an evening out at a heurigen, or wine tavern. Vienna is one of the few cities in the world where wineries are within its municipal limits. That means you can visit a winery without having to venture into the countryside — and Viennese have been doing just that for centuries. Mayer am Pfarrplatz stands out for a number of reasons, not the least of which is because it’s where Beethoven used to drink. 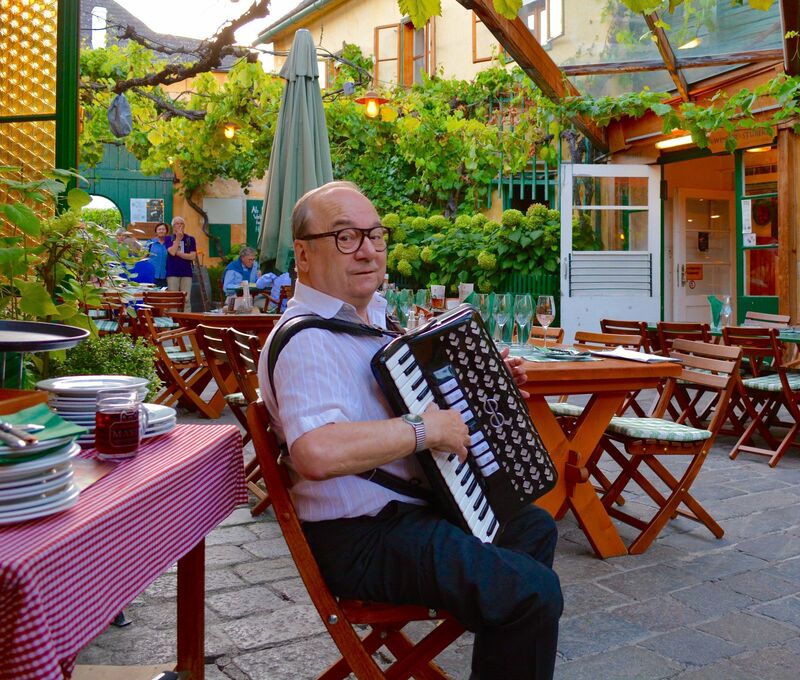 These days, you can enjoy flights of wine and tavern food in a lovely courtyard while an accordion player fills the air with song. Lugeck (Lugeck 4) — Located steps from the landmark Stephansplatz church, Lugeck is dedicated to serving traditional Viennese cuisine in a tavern-style atmosphere. The place is jammed, often with tourists, and the food comes out fast as waiters bustle about to fill orders. That said, the schnitzel (20.80 euro; $24.35 USD) is still exceptional and the craft beer on the menu worth sampling. Where to Stay: Luxury: Hotel Imperial (Kärntner Ring 16) is a five-star property known for the long list of heads of state and celebrities who have stayed within its walls. 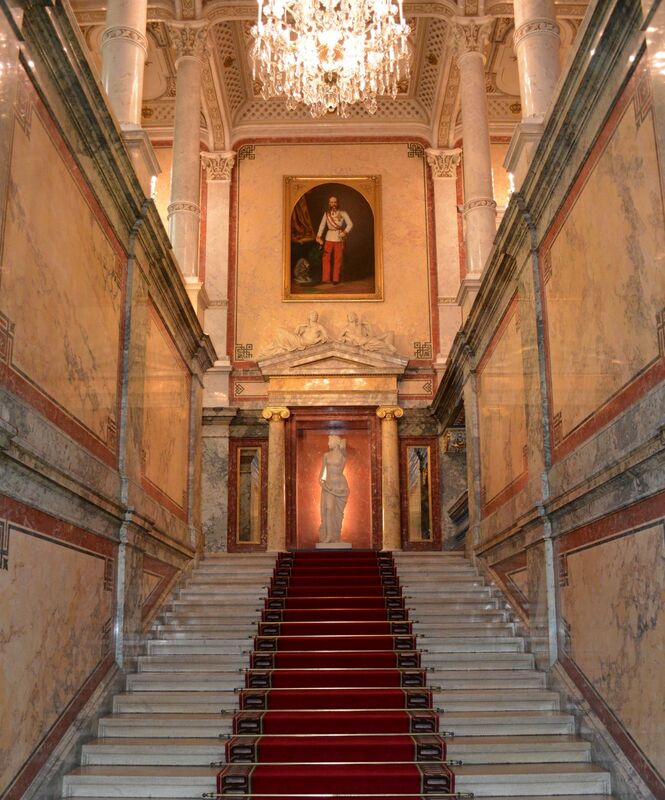 Its top two floors have recently been renovated and also retain the opulent old-world touches for which Vienna is famed. A one-night stay will cost about 360 euro ($430 USD) and will vary depending on the season. Mid-range: Hotel Grand Ferdinand (Schubertring 10-12), one block from the Imperial, has modern touches and a wonderful rooftop with a restaurant, pool, and terrace. Nightly room rates start at around 135 euro ($162 USD).